The 2016 line up of Overseas Chronographs is available in stainless steel for around £20,000 and rose gold for £32,000. The steel version comes with blue, white and brown dials while the gold edition has a silvery-white dial. Each will fit a new interchangeable strap in leather, steel or rubber. 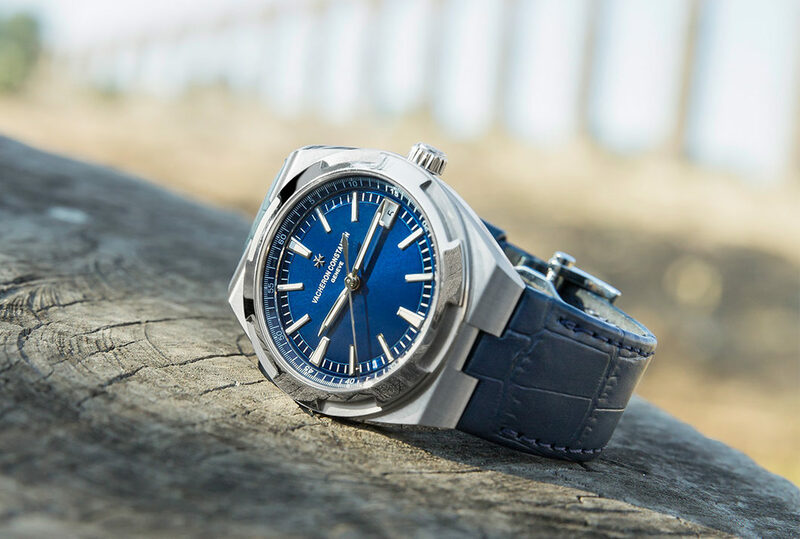 The blue dial is the most sporty and feels most in tune with the maritime travel connection implied by the watch’s name. The watch houses a Caliber 5200 self-winding column wheel chronograph movement, developed and manufactured by Vacheron, which uses a beautiful 22ct gold oscillating weight that can be seen through the crystal caseback and will run for up to 52 hours. 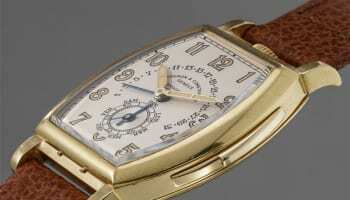 Every watch carries the coveted Hallmark of Geneva seal of quality and origin. Vacheron may not be best known for its sporty watches, but this latest chronograph bears comparison with the best.